This week's discoveries: Zombie mice and fish? When you’re dead, you’re dead, right? Which means nothing is going on in your body anymore. But recent studies have proven that that may not be so true after all. Alexander Pozhitkov and his team have published a study in which they discovered that some genes keep being active for up to a few days after an organism died. Or after mice and zebrafish died, at least, because that are the two species Pozhitkov and his team studied. They found out that the cells in those animals keep producing proteins, because that’s what genes do, up to four days after the zebrafish died. The genes in the mouse survived a little shorter; up to a day. This is really weird, because this essentially means that the cells of the mouse are still alive after the mouse died. From this, Pozhitkov and his team concluded that these cells must also still have enough energy to create these proteins. This is something scientists thought was impossible. Because when an organism, like a mouse, is dead, its heart stops. This means now blood flows through the mouse’s body anymore, and its cells don’t get enough oxygen and can’t produce any energy anymore. But it appears that some energy is still around in the cell. But does this mean that zebrafish and mice are essentially zombies for up to four days? Of course not. 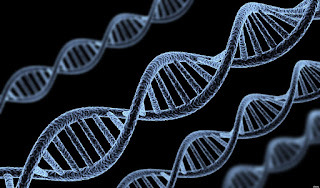 All active genes are related to stress, immunity and inflammation. So those genes are only creating proteins that were useful in the few moments before the mouse or zebrafish died. And since a mouse or zebrafish can’t live with only those proteins. Because mice and fish, like all other organisms, also need other proteins to grow, digest their food, move and generally live. And since the mice and fish lack those when they die, they just stay dead. That’s also we don’t see zombie mice or zebrafish in our daily lives, because they need way more proteins to become alive or a zombie. But this can help us greatly when it comes to learning more about transplantation. 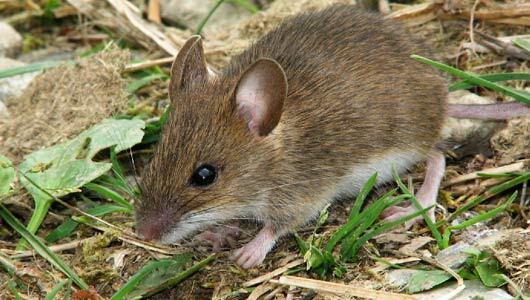 Since mouse-genes live after the mouse died, it is quite likely that human genes do the same. Pozhitkov and his team are thinking about new transplantation methods that can make use of these still-active genes. We could use this knowledge to keep transplantation organs ‘fresh’ for a longer period of time, and we also could learn how to ‘revive’ organs that would otherwise be useless for transplantation. This can be a great advantage for the medical world in general, and especially for the people waiting for an organ transplant.